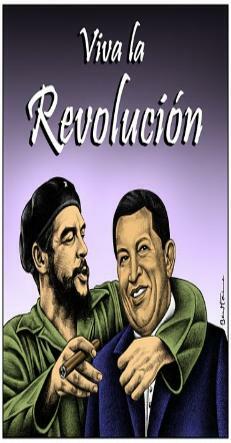 Public Release Statement 21 October, 2011.
change’ in the Bolivarian Republic of Venezuela by any means necessary. written by former US envoy to the Organization of American States (OAS) Roger Noriega. 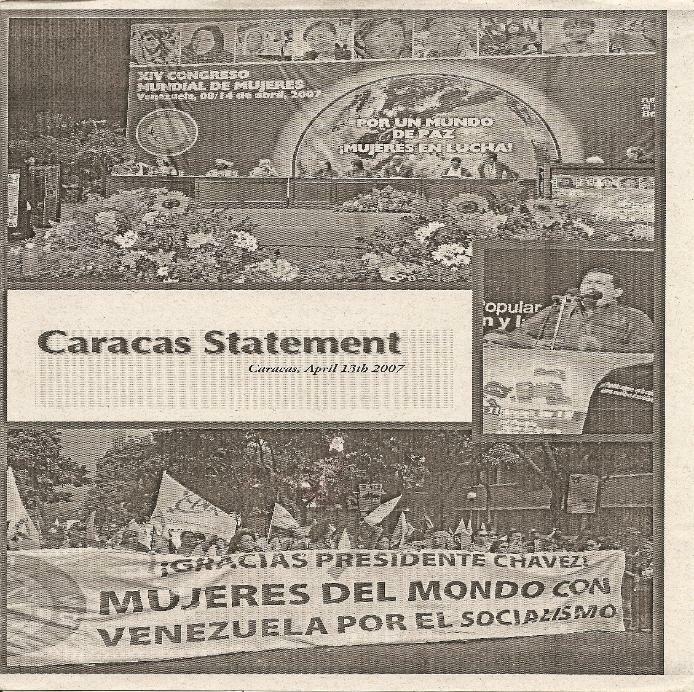 country “from dictatorship to democracy” thereby sending a signal that H.E Chavez was not properly elected through the ballot box. well as regularly instigating military coups against him. allegiance to democracy. However time does not seem to be on their side considering that elections are slated for October 7, 2012. Zulia State Governor Pablo Pérez, capital city Governor Alcalde Antonio Ledesma, etc. opposition figures has always been cited by US diplomats and spies as the reason behind their chronic inefficiency in their plan to remove H.
would maintain the same social programs while using the oil revenues with greater efficiency. active fifth column – the group of covert opposition members holding posts in key Venezuelan institutions. and step-by-step cuts of the government support for free education and housing all in the name of using state resources judiciously. purges and expel from them whoever would be suspected of holding socialist or populist views. create fear and panic to destabilize the country. legitimate president, and says that another attack may come a decade after the events. would not happen in Venezuela. openness of the Chavists to polemic as evidence that they lacked confidence in the incumbent's reelection. while the privatization of the country's oil reserves will be put back on Venezuela's economic agenda.